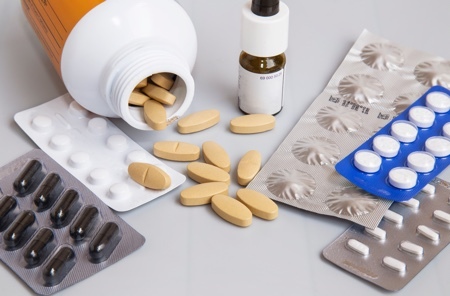 Three pharmaceutical packaging products took awards in the Alufoil Trophy 2012 competition, organised by the European Aluminium Foil Association (EAFA), which attracted 52 entries across five categories. In total, the judges awarded 13 trophies. Categories encompass Consumer Convenience; Marketing and Design; Product Preservation; Resource Efficiency; and Technical Innovation. 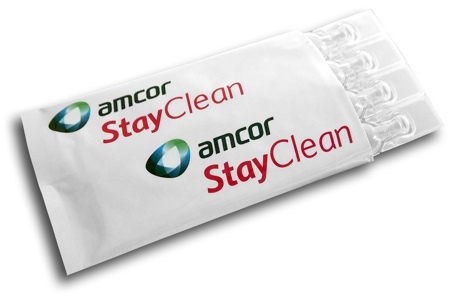 The importance of safeguarding not only products but also brands was acknowledged through Amcor Flexibles’ winning entry in the Product Preservation category. 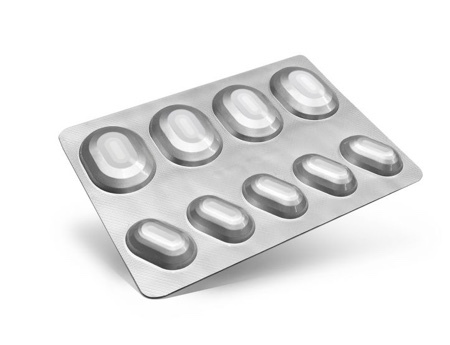 Amcor’s improved alu/alu blister, Formpack Dessiflex Plus, offers new standards of moisture control for sensitive pharmaceutical tablets where shelf life and stability of the product are critical. 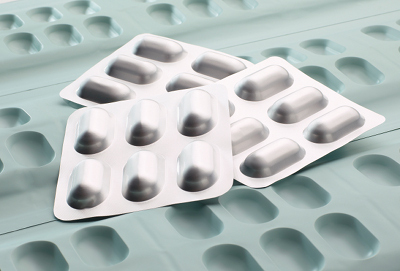 By including the desiccant in the sealing layer of the cold-formed blister bottom foil the drying speed for tablets, such as lyophilised or probiotic tablets, which retain some moisture after processing, is reduced to a few hours or days. ‘Often these products are highly sensitive as well as being very valuable,’ said Antoinette Devine, head of the judging panel and global packaging consultant for SABMiller. Using co-extrusion coating, the desiccant compound and LDPE are coated onto the alufoil, which is lacquer laminated to build a cold-formable Formpack structure with Polyamide (oPA). An HDPE layer is the contact layer with the product, avoiding direct contact between the product and the desiccant. This layer complies with European Pharmacopoeia requirements. 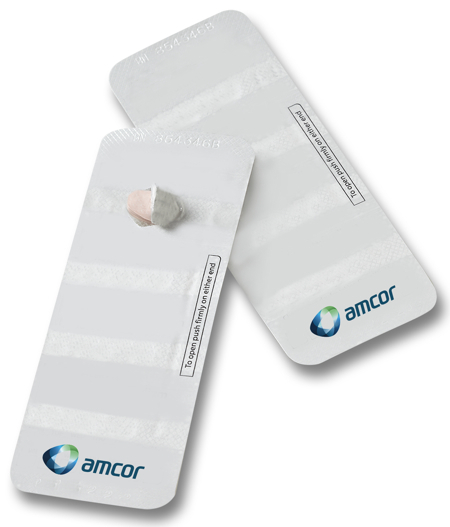 A blue dye in the desiccant containing layer offers a clear contrast to the normally white tablet, enabling a safe product detection control via the inspection systems on blister lines. 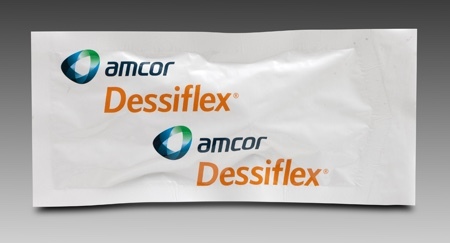 The company says the new Formpack Dessiflex with higher capacity can keep individual cavities dry, even in tropical conditions, for up to five years. 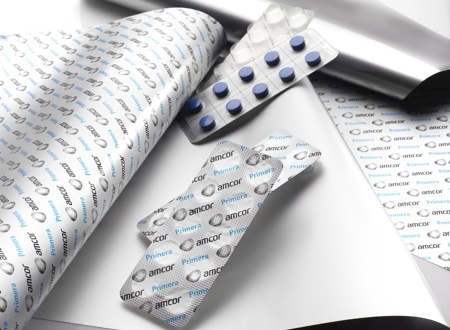 Constantia’s blister lidding foil has a water based primer, rather than one containing solvents, on the decorative outer layer, which provides pharmaceutical companies with a sustainable alternative to standard blister lidding foil. 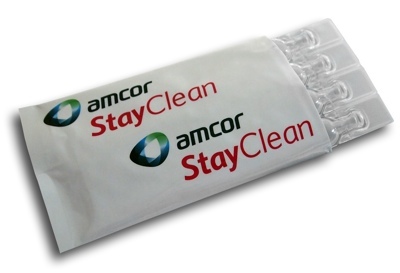 The primer also resists the high sealing temperatures generated during the packaging process. By replacing solvent based systems with the new water-based print primer Constantia says it saved more than 220 tonnes of CO2 emissions in 2011 and estimates that this will increase to more than 640 tonnes a year in 2012 and beyond. 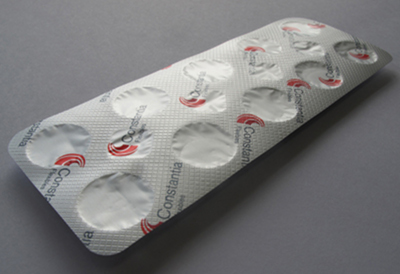 Constantia Flexibles also won a Technical Innovation award for a blister pack based on aluminium coldformed bottom material with a paperfree peelable child-resistant lidding foil, which offers benefits for sustainable production. 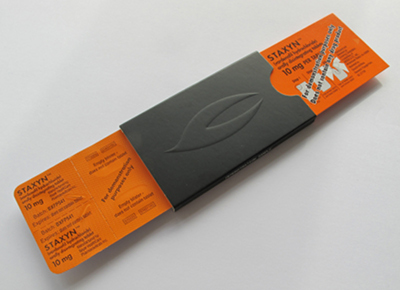 Designed by Bayer Pharma for erectile dysfunction drug Staxyn, the pack was developed initially for the US market and meets child-resistant and senior-friendly guidelines. It will be launched worldwide in the near future, according to Bayer and Constantia. 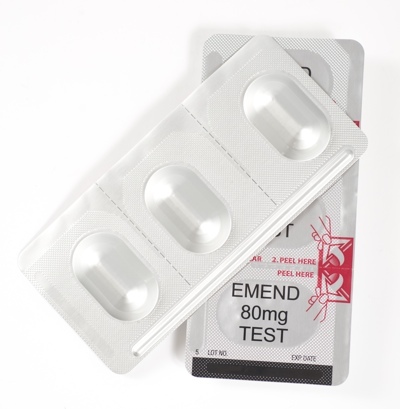 Due to the paper-free make up of the blister lidding foil the sealing temperature on the blister line is lower than for conventional alu/paper laminates. In turn this means energy consumption is reduced and, as dwell times in the sealing section can be reduced, the blister machine can operate at higher speeds. A further advantage is improved process stability as the bubbles, which could sometimes occur in the paper during sealing, have been completely eliminated.